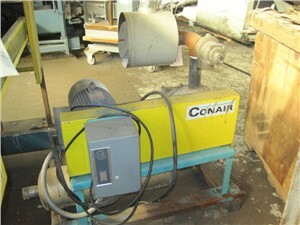 Conair is a world-renowned manufacturer of auxiliary equipment for plastics processing machinery. Their components are designed to increase the production capability, product quality, and process efficiency of plastics machining systems, and they span the full spectrum of manufacturing needs: blending, extrusion, size reduction, heat transfer, and more. 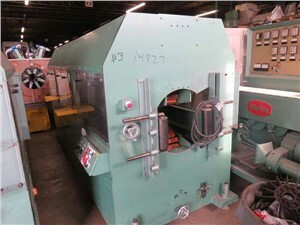 Some of the company’s most popular models include temperature controllers, belt pullers, fly cutters, component blenders, and air-cooled chillers.